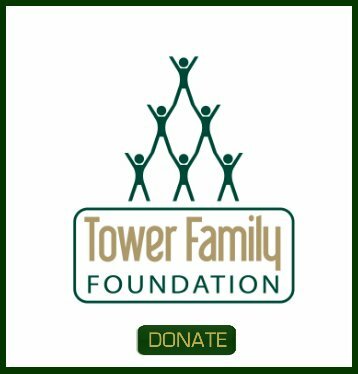 My siblings inherited a tower site on our parents property as part of an irrevocable trust upon the death of my mother in June 2013. 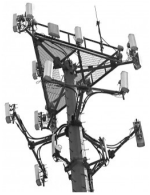 The American Tower Corporation has discontinued monthly payments since May 2013 despite efforts by an attorney we retained. 1. I believe the lease agreement is no longer in force as a result of non-payment. True or Untrue? 2. Can we legally, require American Tower to immediately cease tower operations and remove the tower sight from our property in it's entirety? Thank you for your offer. The lease agreement is on file at our attorneys office. I have requested that a copy be mailed to me so that I might make it available for review. 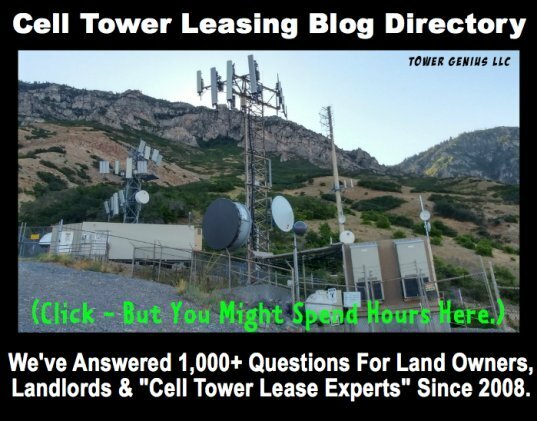 Please call us, let's see the lease and take a look at the tower location and figure out what American Tower is up to. Call these guys, this is not a typical situation where a Company like American just stops sending rent.